Travel Editor Andrea Petersen on what to do, where to eat and where to stay in the Eternal City with small children in tow. ( …) Where to stay:Hotels in Rome’s old city can be cramped, so renting an apartment is often the best option for families, especially if you’re staying a week or longer. Domus Colosseo is a comfortable and convenient four-bedroom apartment in an elevator building within a few minutes walk of the Colosseum and near several pretty parks (including a small playground directly across the street). 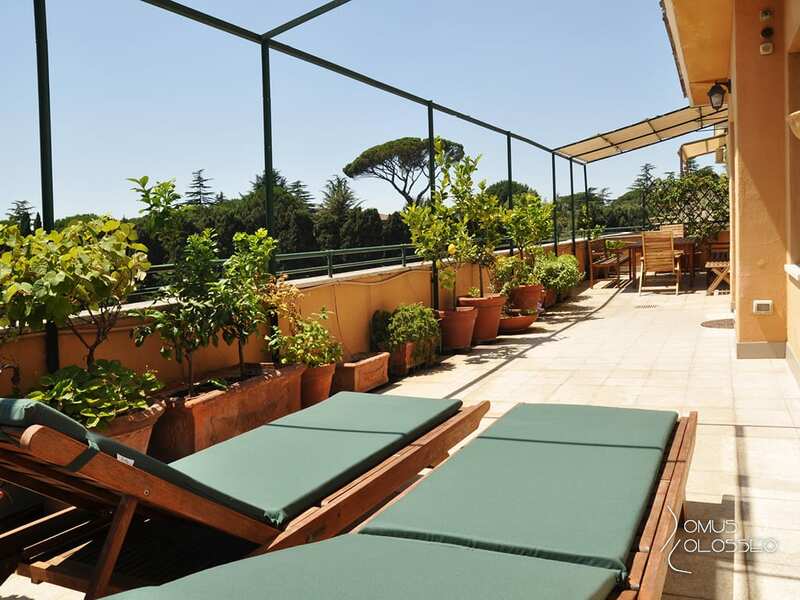 Owned by the affable Raffaella Buffa and her family, the apartment has three lovely terraces. The 360-degree city view from the top one is spectacular (Price varies, www.domuscolosseo.com).